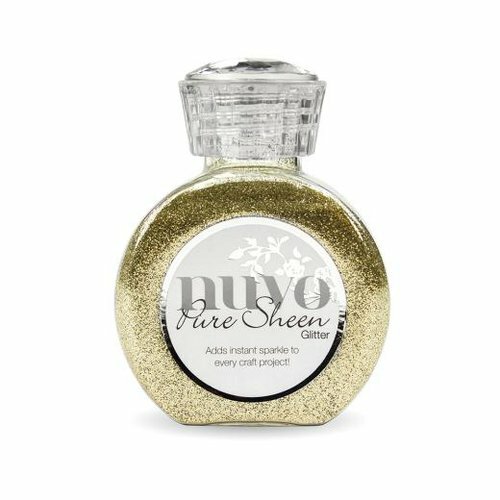 You will enjoy the fine art glitter of the Champagne Pure Sheen Glitter from the Nuvo Collection by Tonic Studios. This bottle comes with a wide top that allows you to pour any excess glitter back into the bottle easily. Included in the package is one 3.38 ounce bottle of glitter. 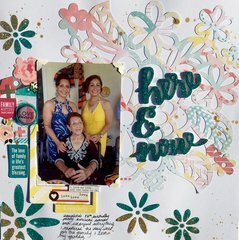 Tonic Studio Nuvo glitters are beautiful. The colors are so pretty. You get a lot for the price. Would highly recommend them.